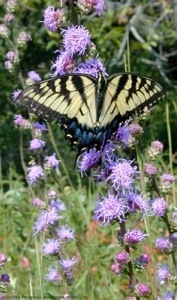 I’ve been invited to give a lecture on butterfly habitat gardening at the 2013 Capital District Garden and Flower Show. I will be speaking at 7pm on Friday, March 22cnd. I’ll actually be there all weekend at the Jessecology booth. 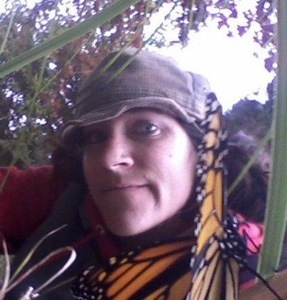 I’m delighted to have the privilege to share uplifting and empowering information with people about butterfly habitat gardening: it literally makes my world go round!